According to the United States Institute for Peace, the proliferation of child soldiers has been a global concern for decades. 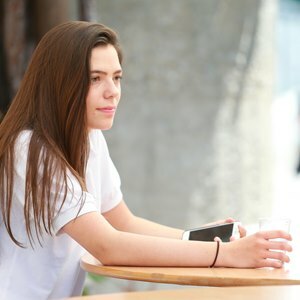 Under International Law, the minimum age to become a soldier is 15 but campaigners and organisations, such as the United Nations, are working to increase it to 18. At this time, it is estimated that around 250,000 child soldiers are involved in armed groups or national armies, in over 20 conflicts worldwide. 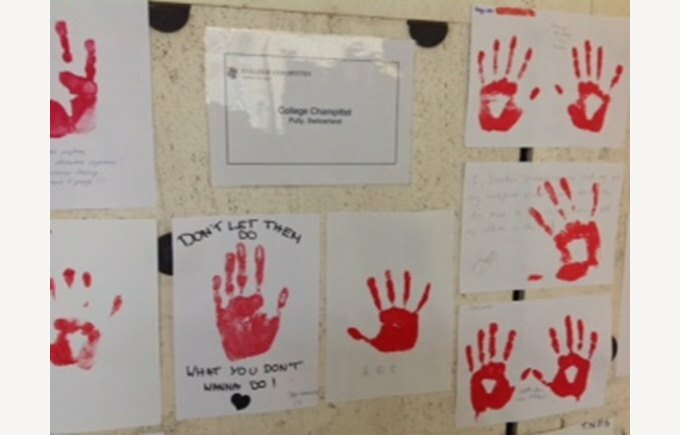 The Red Hand Day campaign aims to raise awareness of this practice, mobilising the attention of political leaders to stop the forced recruitment and use of child soldiers, and help their rehabilitation into their communities. 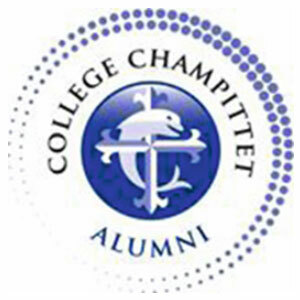 The John F. Kennedy International School introduced the Red Hand Day campaign to us at the assembly in January, and Collège Champittet has now joined this dynamic campaign. This year, we have collected 374 hand-prints and have concentrated our effort towards spreading awareness within our school community. 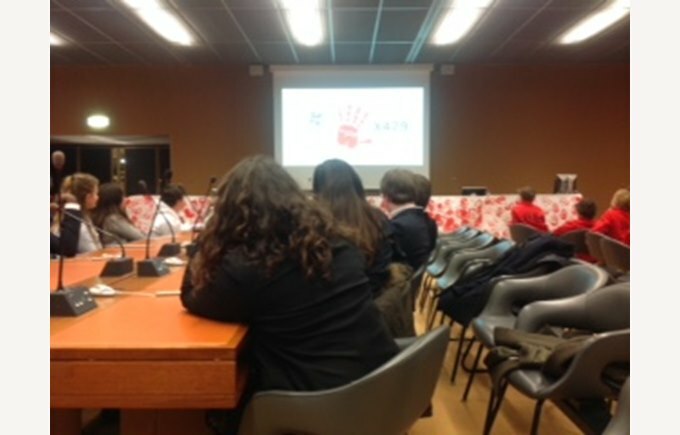 On February 12, the International Day against the Use of Child Soldiers, a delegation of students and teachers from our school went to the United Nations where we attended a conference on child soldiers and presented Mr. Michael Møller, the Director General in Geneva, with hand-prints and a sculpture made by Champittet pupils, inspired by our Red Hand Day involvement. By making red hand-prints, we acknowledged that thousands of children are exploited as child soldiers and we pledge to pursue these endeavours to end this appalling practice.